The open beta 3 lets you open Google Assistant by holding on the power button for 0.5 seconds. Google Lens uses the camera to identify objects using complex machine learning algorithms. 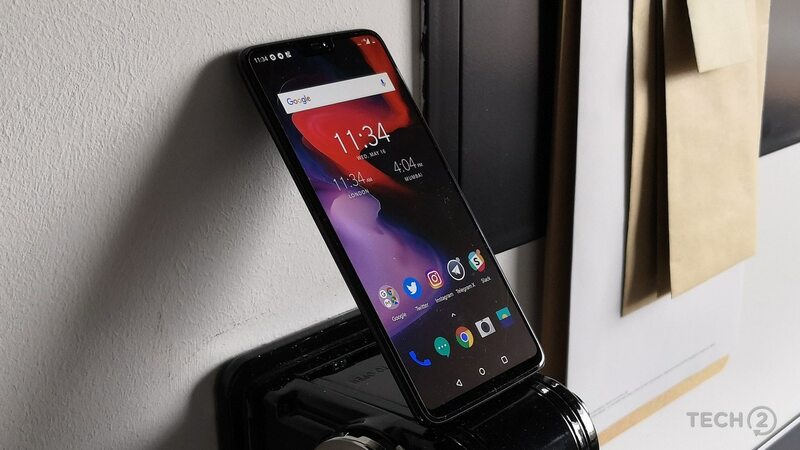 OnePlus generally introduces improvements to HydrogenOS before bringing it to OxygenOS. 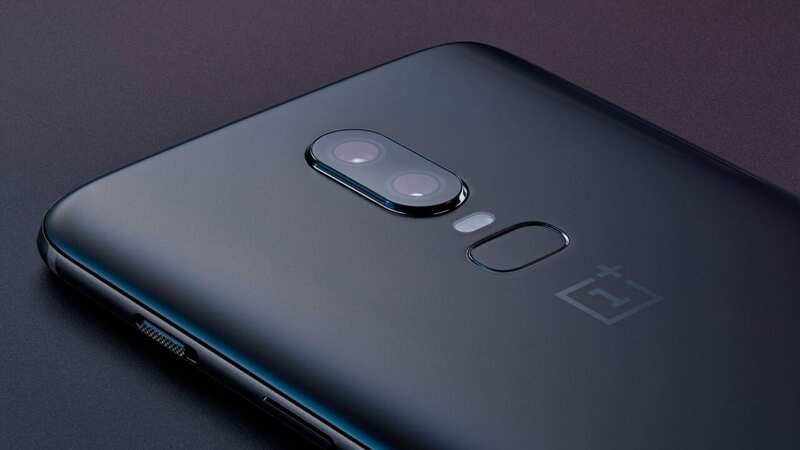 Users have complained that their OnePlus 6 started to lose battery at a very high rate. 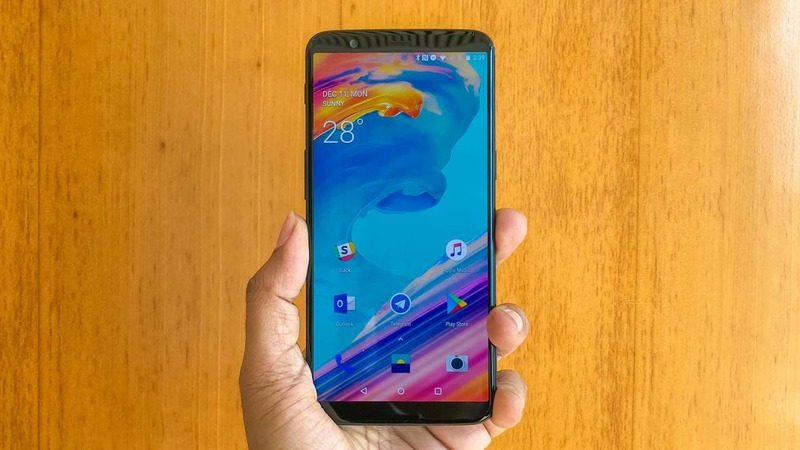 Oxygen OS 5.1.3 is coming to the OnePlus 5/5T and there are a few upgrades both devices will get. As in the case with all OnePlus OTA updates, this one will also be provided in an incremental fashion. 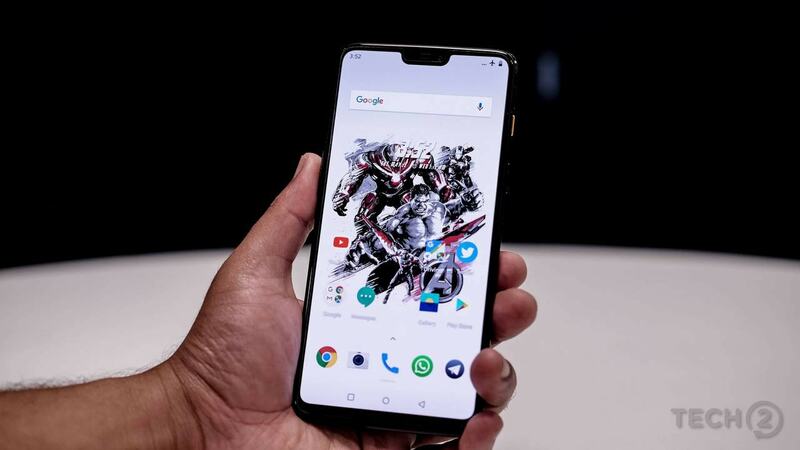 The ROMs made available for download and digitally signed by the company include Open Beta 25 for the OnePlus 3 and Open Beta 16 for the OnePlus 3T. 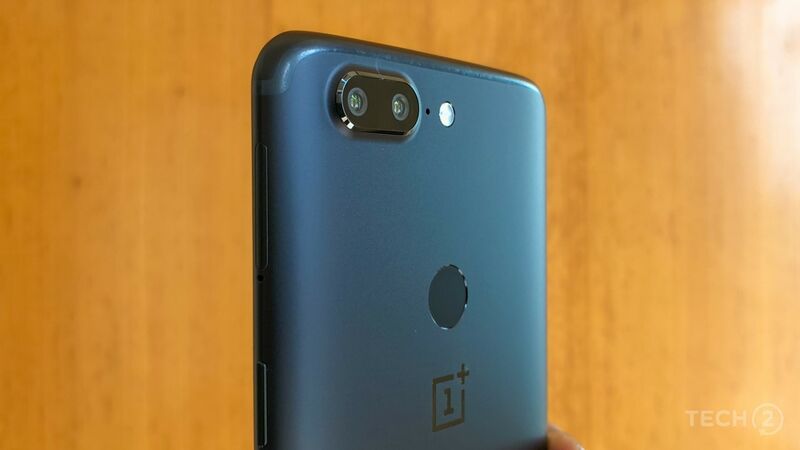 A new update for the OnePlus 5 has been rolled out to users which include improvements to Wi-Fi connectivity among others smaller fixes. 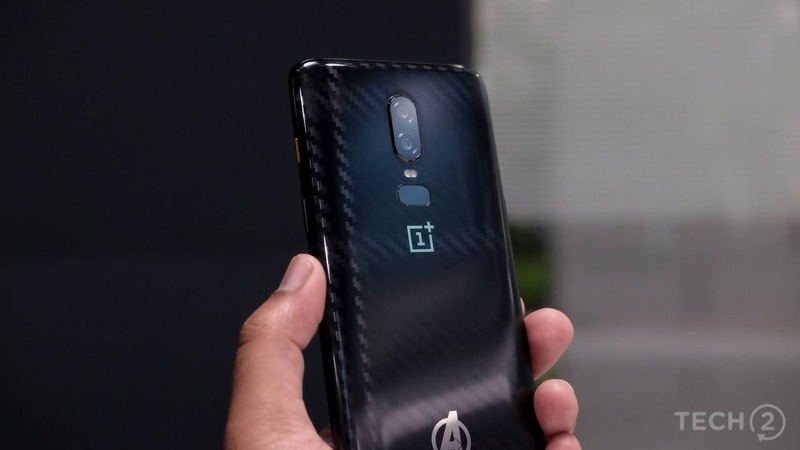 The update to OnePlus' native Oxygen OS is its third in a month's span. Oxygen OS 4.1.4 is rolling out in India but there are hardly any changes for the OnePlus 3 and 3T. 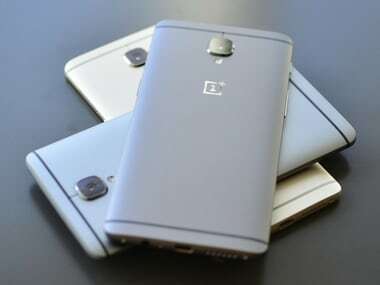 OnePlus has released Hydrogen OS 3.0 for OnePlus 3 and OnePlus 3T users in China. The latest version of Hydrogen OS is Android Nougat based like Oxygen OS 4.0 that the company launched on 31 December 2016.